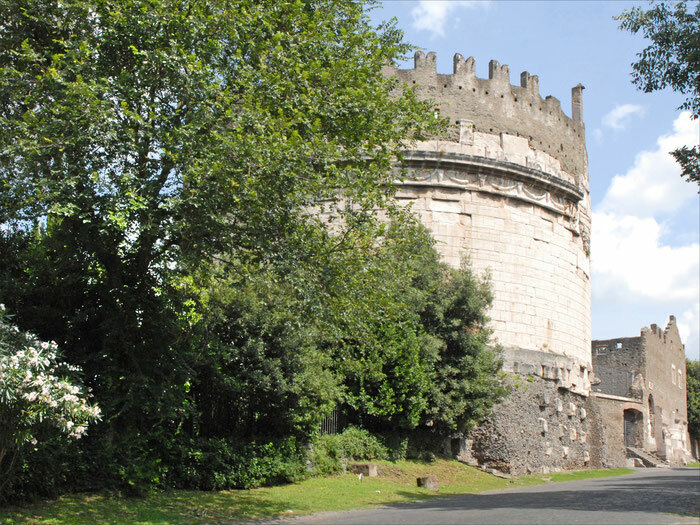 Located on the Regina Viarum (Queen of roads), Via Appia Antica, opposite the Mausoleum of Cecilia Matella and surrounded by places of worship and of tremendous historic and artistic importance, the Garden Ristò is ready to welcome you to a place where time has stood still.  A magical place where history, nature and good food join together to create a unique restaurant. In the calm setting of an enchanting place you can enjoy delicious dishes prepared with care and skill by our Chef. Our staff are ready to welcome you.